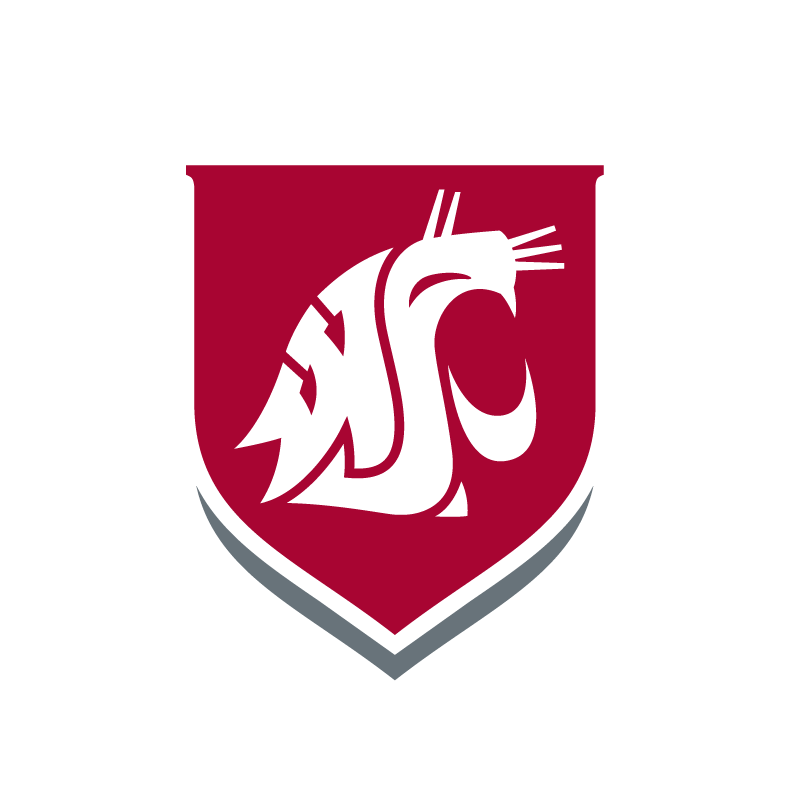 WSU Tri-Cities students can enroll for fall and spring semester courses at the same time. Be sure to meet with your academic advisor to map out your year-long academic plan. You can select an Academic Calendar for any of the campuses, terms, and years listed. Remember, each term has its own deadlines for dropping or withdrawing from courses.